Below is a link to a clip from “Sofia the First: The Curse of Princess Ivy,” a new primetime special premiering this Sunday November 23 at 7:00 p.m. ET/PT on Disney Channel. 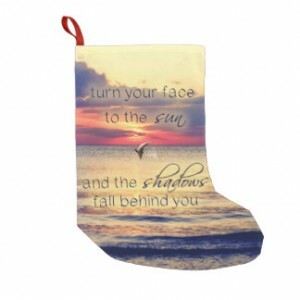 Personalize your Holidays with Zazzle.com! 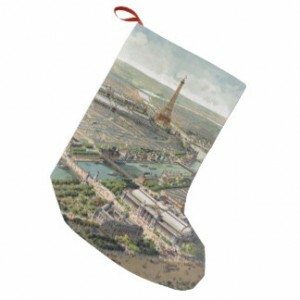 It's time to think about Christmas stockings! It’s that time of year again! It’s almost Thanksgiving and then soon it will be Christmas! 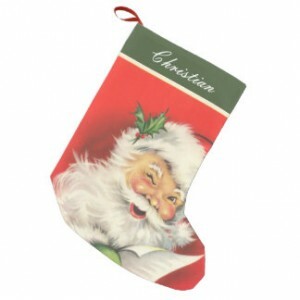 It is time to start thinking about Christmas stockings! How about making them a little more personalized this year? Zazzle.com has so many different choices to pick from! There is really something for everyone! My son and I recently had the opportunity to design our own stockings on the website. It was so much fun and so easy! The only difficult thing was to choose which one we wanted. We thought we had designs chosen and then my son decided to completely personalize his own with his own photo. My son decided to go with a Sea Lion photo on his and I decided to choose a pretty Dolphin sunset one I found on the website. I just added the text Mom on mine. I love it! It is so pretty! Another really great thing is that they have larger than your average stockings if you order the Large..it really is large! Santa will have so much fun putting toys in this size stocking! I imagine that you order the small, if you would like an average size stocking. But, let’s just say my son is thrilled with his personalized BIG stocking! If you are looking for stockings, check out Zazzle.com and while you are there check out all the other great holiday gift ideas that you can personalize this holiday season! Self Disclosure: I received free gift credit to order Christmas stockings and facilitate a Holiday feature. Photo Credit: Zazzle.com.